During the last two years over 20 national and international meetings and conferences hosted the PERFORM project partners, sharing the project philosophy, structure and results. Ranging from Europe, Asia and the Middle East, and addressing different communities from European science engagement and communication conferences to educators networks conferences and to the science, economical and political actors at the World Science Forum held in Jordan last November 2017, the PERFORM project was presented to a wide and diverse set of stakeholders. The diversity of these contexts was an opportunity to discuss the interdisciplinary nature of the PERFORM endeavour and to confirm teachers’ interest, as well as of performers, professional science communicators and early career researchers or policy makers in the project topics and approach. The PERFORM project results are increasingly attracting the attention of all these communities around the world and future meetings in 2018 confirm this trend and will be an opportunity to dive into the project achievements exactly during its crucial year. The project results will be completed are related to: (a) a second protocol to develop participatory performances (PERSEIAs) embedding Responsible Research and Innovation values, (b) toolkits for researchers and teachers to implement these performances and to reflect on RRI values, as well as (c) toolkits for students, and (d) toolkits for museums experts. The growing interest towards these topics is witnessed by the new opportunities that during 2018 everyone will have to know about the project contents and team. The first of these opportunities will be the PCST conference taking place from the 3rd to the 6th of April in New Zealand. 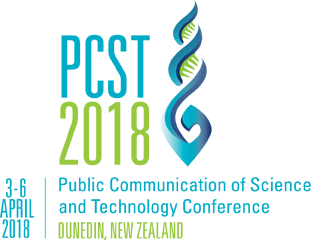 The Public Communication of Science and Technology Network seeks to promote new ideas, methods, intellectual and practical questions, and perspectives on the communication of science and technology. The 2018 PCST conference theme is Science, Stories and Society. Quoting Brian Trench, president of the PCST Network: “stories are one of the principal means by which science is situated in society” and “Formal storytelling is the professional work of explainers, mediators, publicists, broadcasters and others. Science communication as a field of practice and of research covers both of these domains. As practice, it is increasingly professionalised, but it is not limited to the work of professionals. As research, it considers how society talks about science or, if you like, the stories society tells about science.” Within this context the Big Van Theory team will share the protocol to develop participatory performances produced in the PERFORM project, which addresses how storytelling can be used to rise scientific vocations in secondary school students, how it can help them to better understand research processes beyond stereotypes, and how it can be used to embed ethical aspects of research and the overall concept of RRI in the performances inspired by science and technology. A combination of storytelling and responsibility is a perfect synthesis of the PERFORM project. A month after New Zealand, a second opportunity to meet the PERFORM project innovators will be in Madrid before and during the EUSEA Annual Conference on the 15th, 16th and 17th of May. 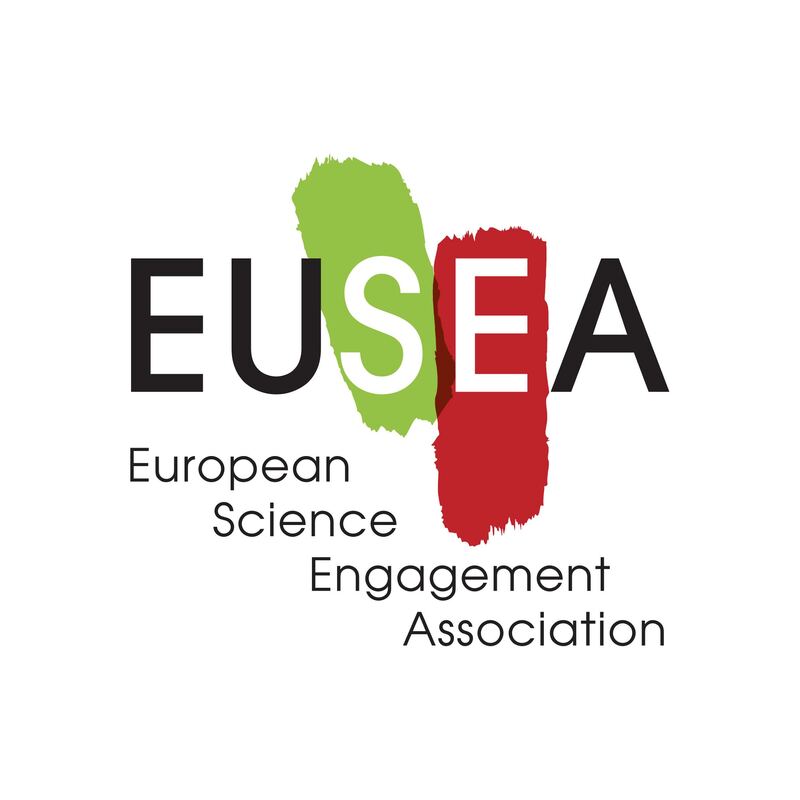 Eusea is the European Science Engagement Association and its conference is called this year and for the first time the “European Science Engagement Conference”. It aims at gathering together public engagement specialist and science communication experts to discuss the diverse spectrum of engagement topics. Among other sessions there will be the opportunity to go deeper into the content of the PERFORM project with a session focusing on PERFOMing new ways of science learning and teaching incorporating RRI values. Engaging different audiences through performing arts is one of the peculiarities of science events. It is proven to be a powerful tool for triggering enquire-based learning processes too, but is it still a proper approach in the age of Responsible Research and Innovation? Based on the experience of the PERFORM project, going beyond merely increasing scientific and technological knowledge to developing a reflective knowledge of science, this session will try to answer the question. The discussion will be developed along three dimensions: (a) the secondary school students perceptions about science and scientists, (b) the early career researchers involvement in the production of science communication contents, and (c) the science communicators reflection on performing arts used to go beyond the mere ‘wow effect’. The discussion format will be conducted in a talk show style where the moderator will alternate short presentations from the speakers and questions from the audience. 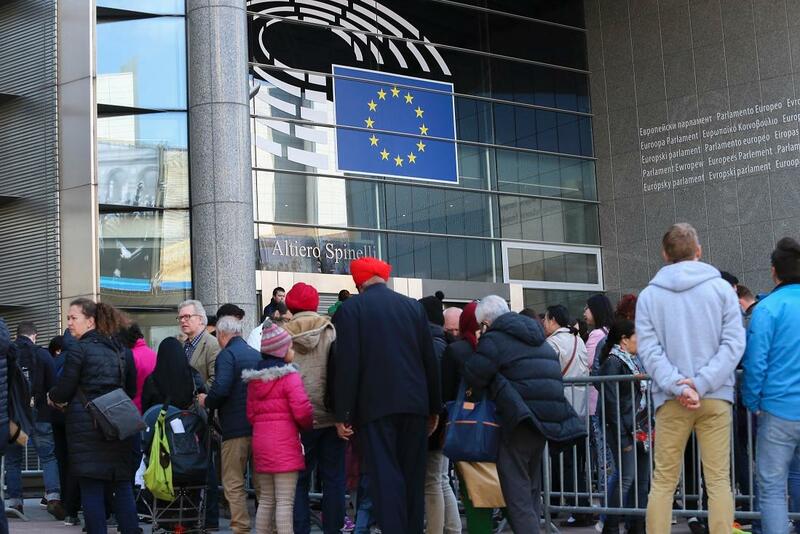 Plenty of opportunities, including the EU Open Doors Day on the 5th of May 2018 in Bruxelles to be intellectual tourists while waiting for the PERFORM final conference taking place on the 14th and 15th of June in Paris.